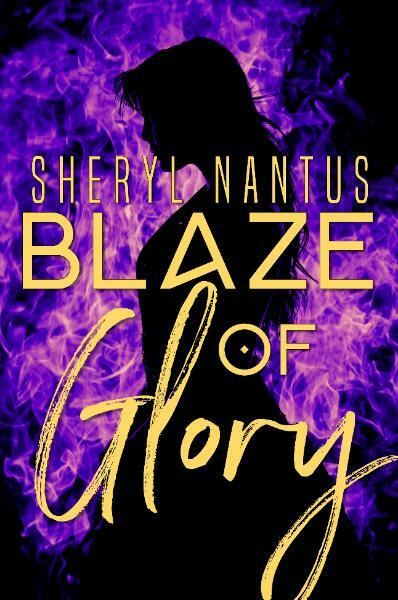 Blaze of Glory, Book 1 – 2011 Second Place PRISM award-winner! everyone thought she was before the world is destroyed for real. her worst nightmare. Fight her former teammates, or die.